Cash, Cheques, Visa & MasterCard accepted. The name MEOTA was taken from two Cree words "Mewasin and Ota" meaning "Good Here". 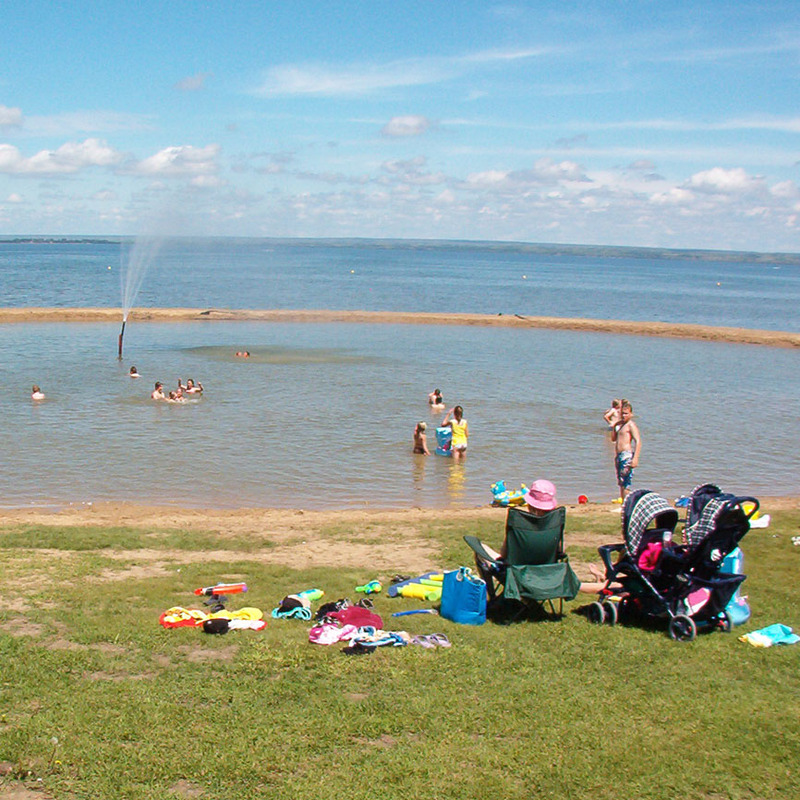 There is a beautiful beach area including an enclosed swimming hole located within Jackfish Lake that was developed by the Lions Club, which is great for parents with young children. There is a concession, washroom facility, boat launch & dock and playground by the beach. The park runs its concession from Victoria Day long weekend to Labour Day long weekend, a variety of foods are served daily. The park is located in the Village of Meota, which provides many other amenities such as, groceries, bakery, gas, liquor vendor, lottery, hotel & steak pit, restaurant, hairdresser, laundromat, car wash & RO drinking water, insurance and real estate, bank, & post office. 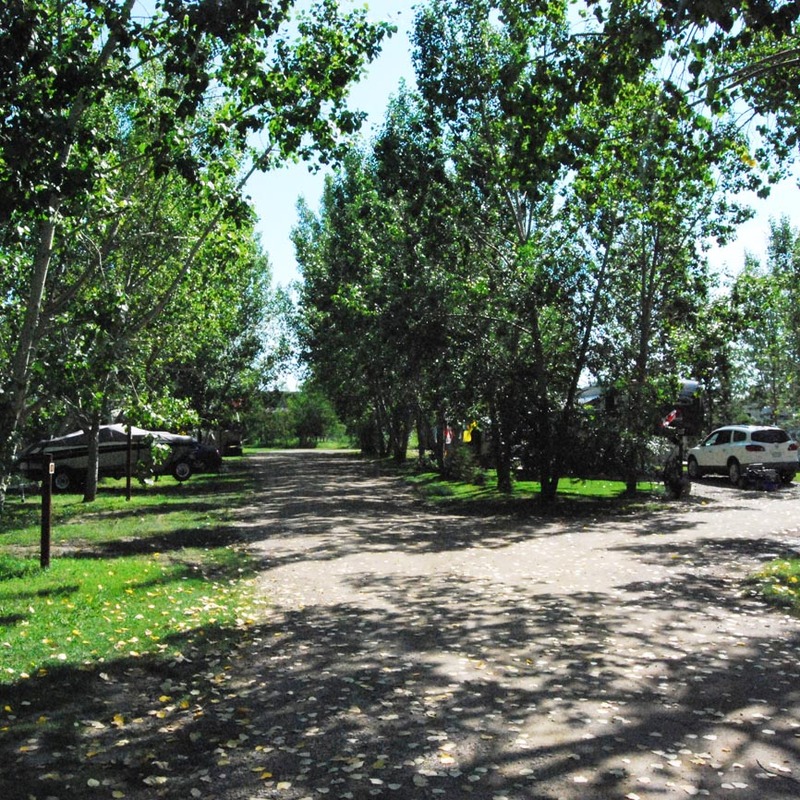 The Village of Meota and the RM of Meota is situated in a fertile park belt extending North of the North Saskatchewan River and surrounds Jackfish and Murray Lake. In ancient times these lakes were joined creating an island near Cochin. Three previous beach lines can be seen along the northwest side of Jackfish Lake. Persons camping in the park must be 19 years of age or older unless accompanied by a parent of guardian. Quiet Time is 11:00 p.m. – 8:00 a.m.
For more information contact Brittany at (306) 480-9592 via text message. The park has 100 electrical and non-electrical sites, that are well treed to offer shade and privacy. Each site contains a picnic table and fire pit. All sites are suitable for tents or campers of various size. 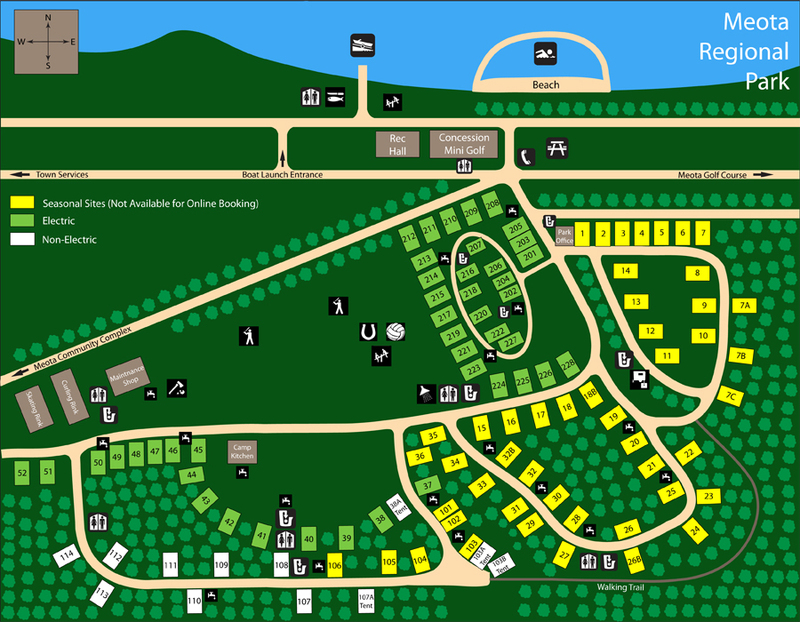 One tent per site allowed with site bookings and must be immediate family members. There is a non-electric group camping area. The camp kitchen is available for booking. 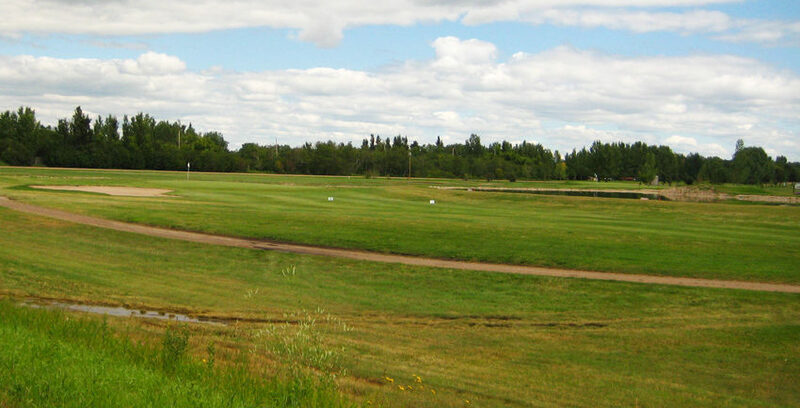 Just down the road from the park is Meota and District Golf Club. 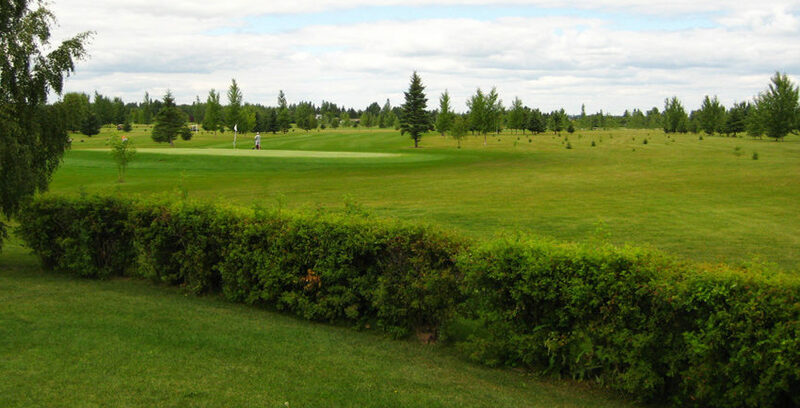 It is a nine hole grass green golf course that offers a challenge to golfers of all ages. 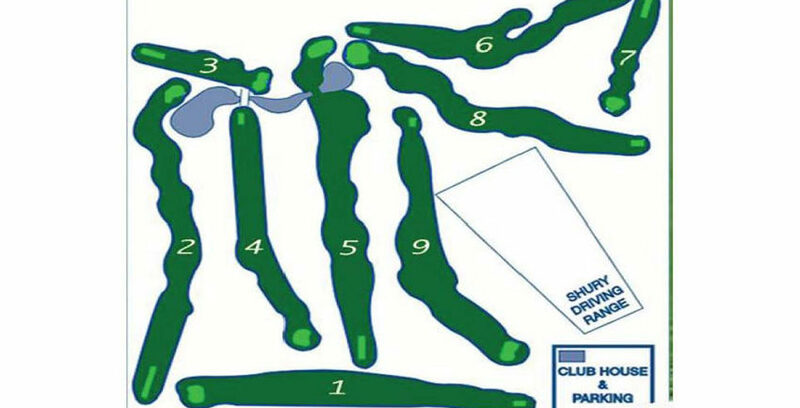 The course features a licensed clubhouse and pro shop. 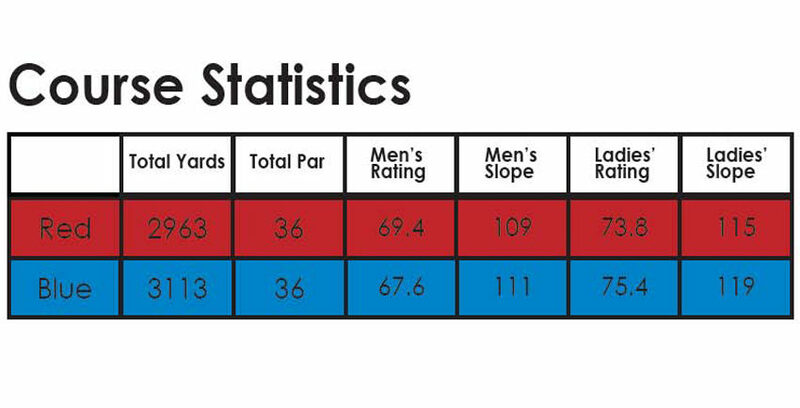 Rates are available from the Meota Golf Course (306) 892-2200. 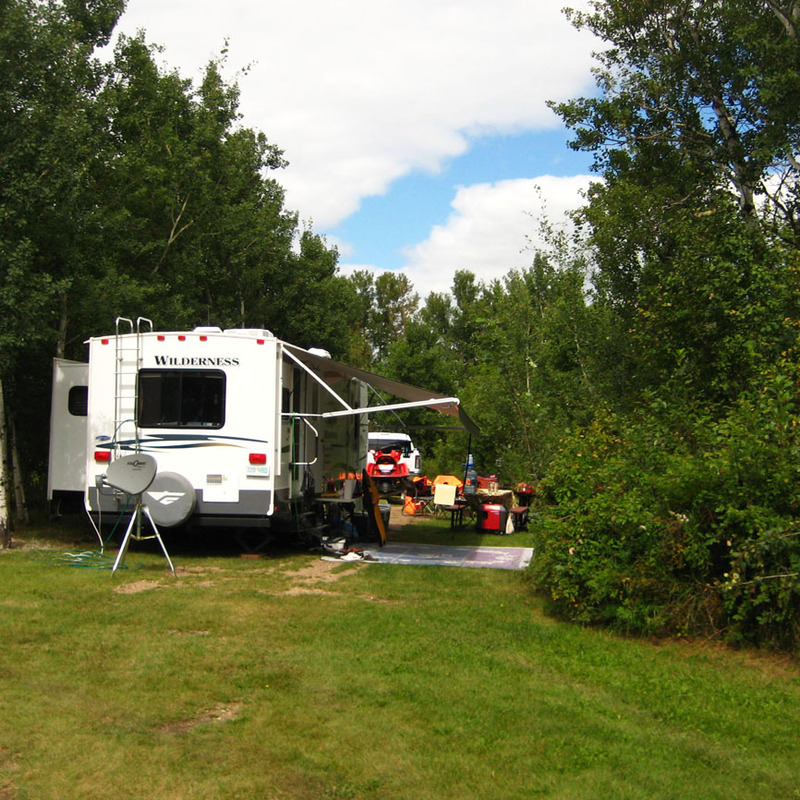 We have a swimming pool area on the shore of Jackfish Lake. Playground equipment on the beach as well as lots of sand for building sandcastles and grass for the sunbathers. Swimming lessons are sponsored by ADRA, our local recreation board and certified swimming instructor. Swimming lessons are held in the months of July and August. 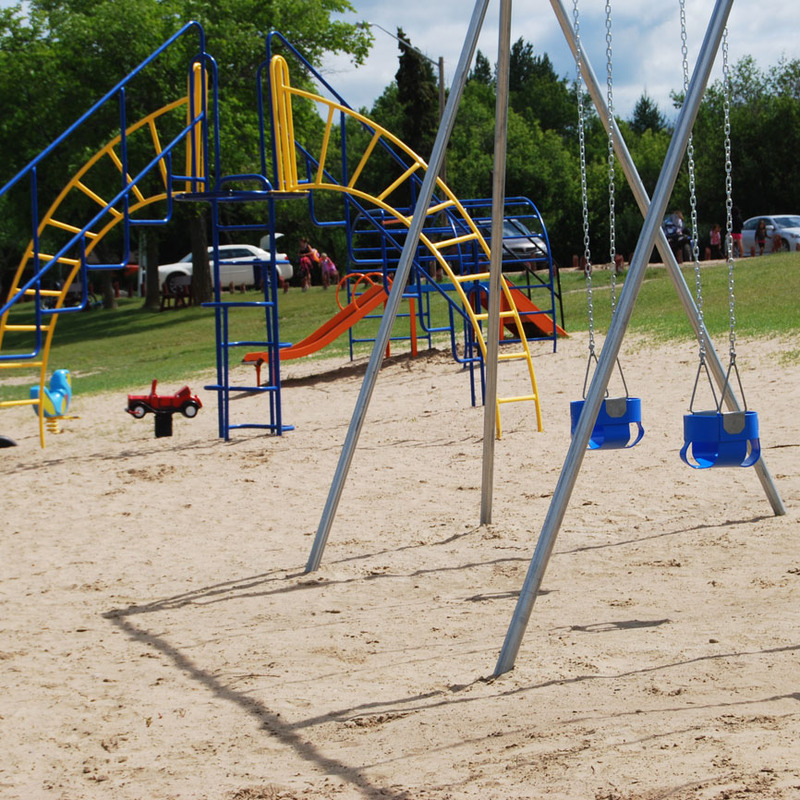 The park has two playground areas: one at the beach and another located in the camping area. There are two ball diamonds for public use. Diamond rental for tournaments can also be arranged through the Village of Meota office. Boating, sailing, fishing are just some of the summer fun activities in the park. A boat launch and docks are located by the public beach area as well as a fish filleting shack. Try to catch a northern pike, whitefish, pickerel or perch in our lake! The park permits all watercraft. 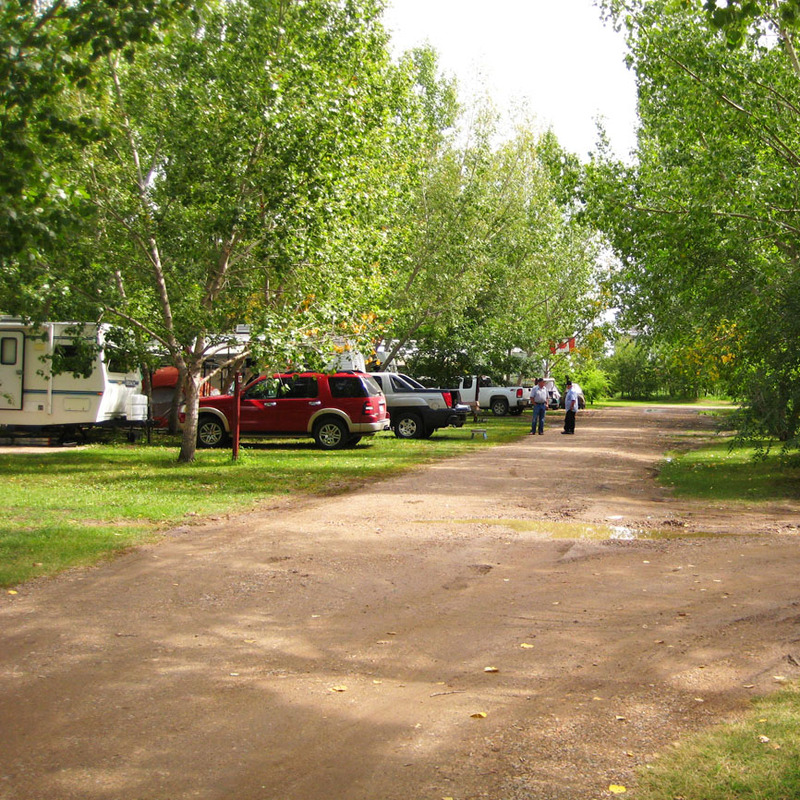 A boat launch sticker is required and can be purchased at the Park Office or at the Park Concession. 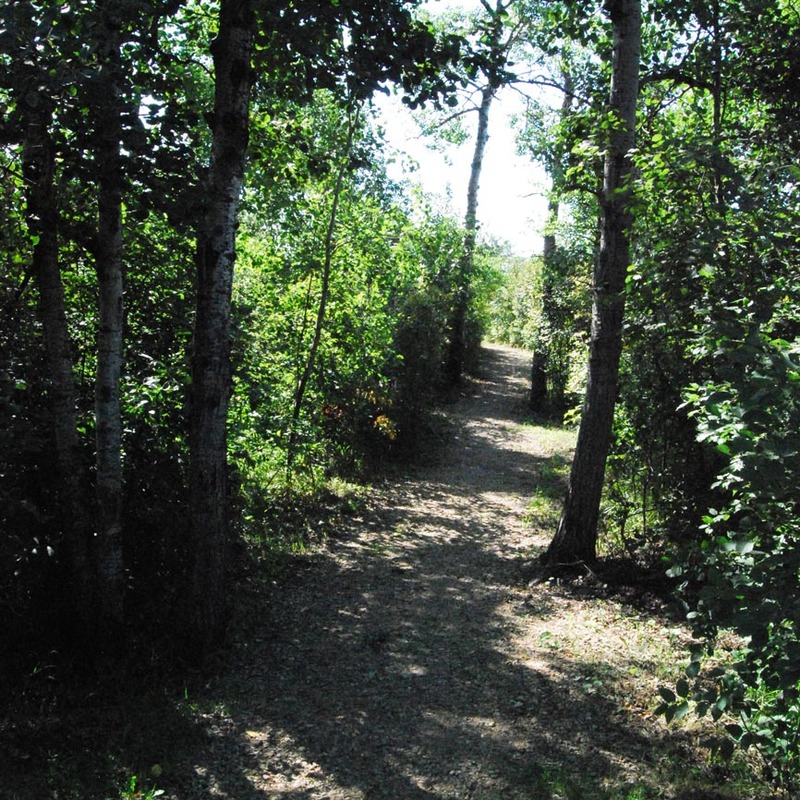 There is hiking along the shore of the lake and a beautiful nature walk partially paved through the back of the park. Memorial Hill is a site developed in memory of War Veterans and loved ones. Memorial Hill overlooks the lake with a fantastic view! 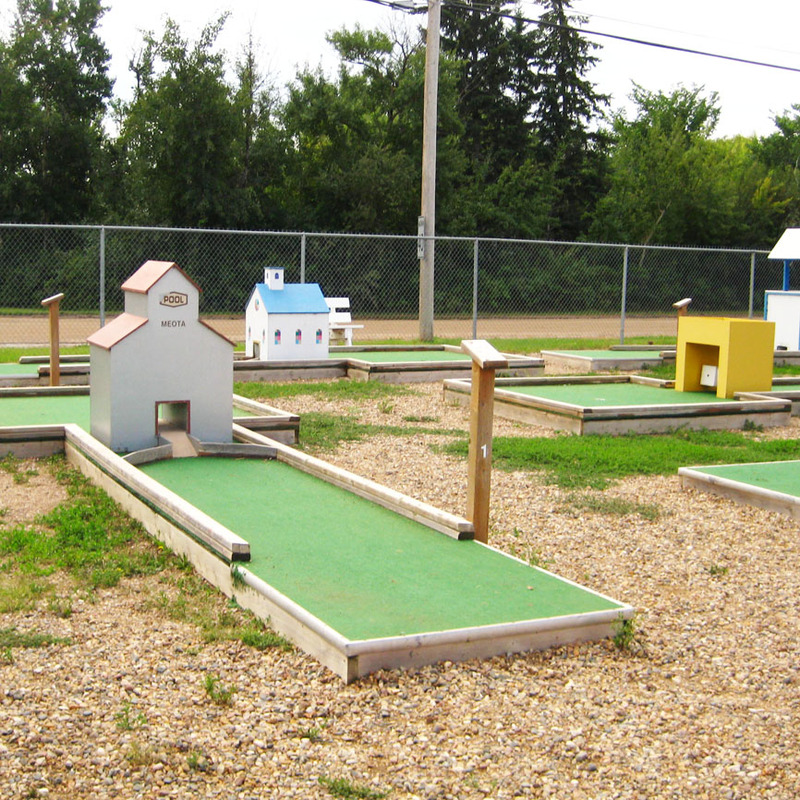 Located at the main beach area is a nine hole miniature golf course! Fun for all ages to enjoy, will take private bookings. July 1st is a huge celebration including fireworks, street fair, kids bike parade, beer gardens and fun for everyone. Online reservations begin March 1st at 8:00 a.m.
NO refunds are granted for eviction, vacating your site early, inclement weather, wildlife, insects, lake water quality, air quality, fire bans, car troubles or getting lost on your way to the park. If you are going to be late arriving, it is your responsibility to advise the Park Office of such. (306) 892-2292. Refunds for cancellations will be granted under the following conditions only. The notice period is considered to be that period of time immediately previous to check in time (4:00 PM) on your scheduled arrival date. A Cancellation Fee of $20 will be withheld from your applicable refund on ALL Cancelations. *For bookings of one week in length, or less, 48 hours notice or forfeit of 1 nights fee. *For bookings in excess of one week but less than one month, 7 days notice or forfeit of 1 weeks camping fees. *For bookings in excess of one month, 14 days notice or forfeit of 2 weeks camping fees. *Absolutely NO refunds will be given for cancellations that occur for stays booked on long weekends in July and August regardless of the notice given.